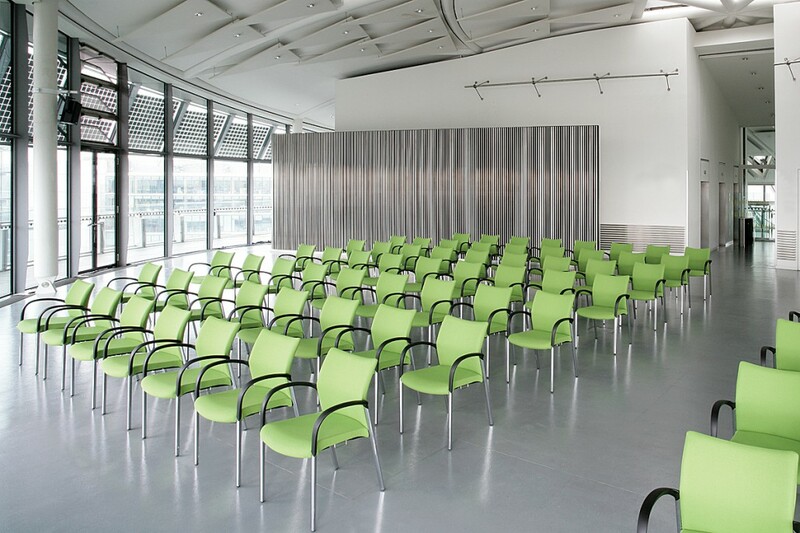 Our collective range of multi-purpose seating is suitable for a wide range of applications from training rooms to breakout areas, there is a design to suit almost any working environment. 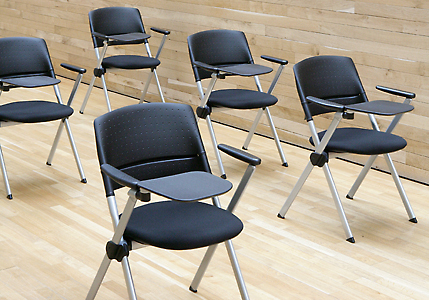 Trillipse is the perfect seating solution for a wide variety of applications and environments. 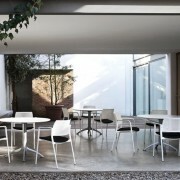 With its graceful lines and distinctive design Trillipse has the broadest of appeal and a breadth of options which make this chair highly versatile. 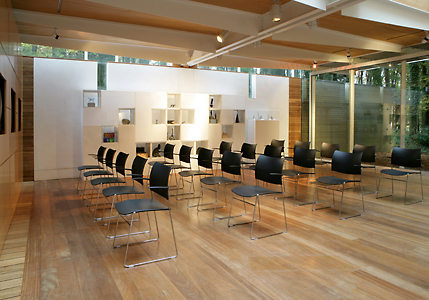 Designed by Paul Brooks this elegant stacking chair is perfect for large scale, conferencing applications .Stacking comfortably up to 40 on a trolley and 12 freestanding, this steel wire framed chair is available with or without arms and has been uniquely designed so that the arms do not compromise its stacking capabilities in any way. 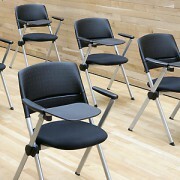 FourCast line are a stacking skid frame chair with optional arm rest. 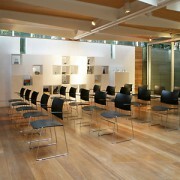 Ad-Lib redefines the current genre of multi-purpose seating. 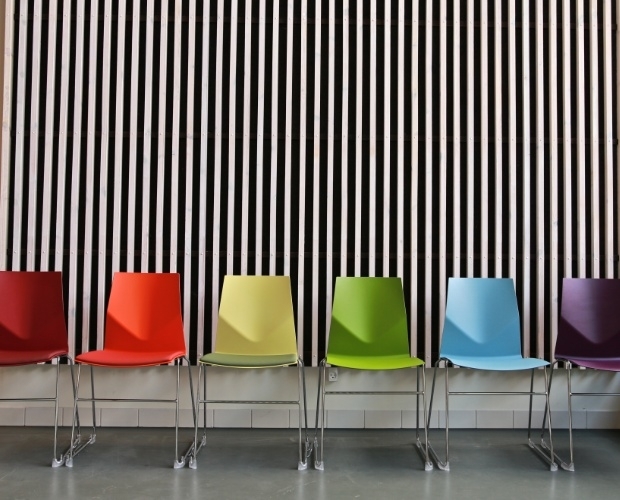 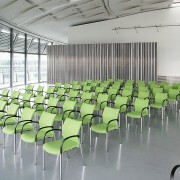 This family of product remains architecturally neutral whilst responding to the holistic requirements of multi-purpose seating, ranging from a high density stacking chair through to a light work chair.Available with six supporting structures that attach the seat to the frame, seats and back are available in an ergonomically contoured injection moulded plastic, with the design detailing inherently supporting correct posture and encouraging movement. 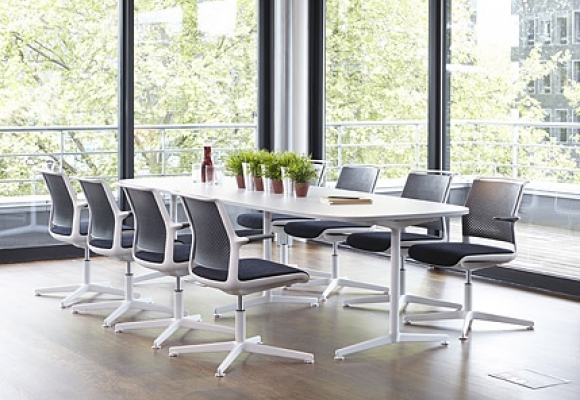 Perfect for speedy reconfiguration of training and conference rooms. 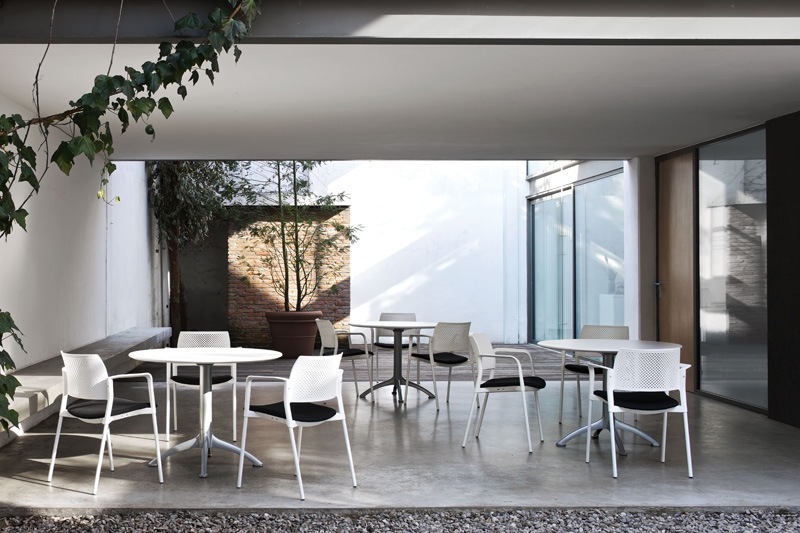 Both practical and versatile, its easy folding stacking features encourage use in a variety of spaces. 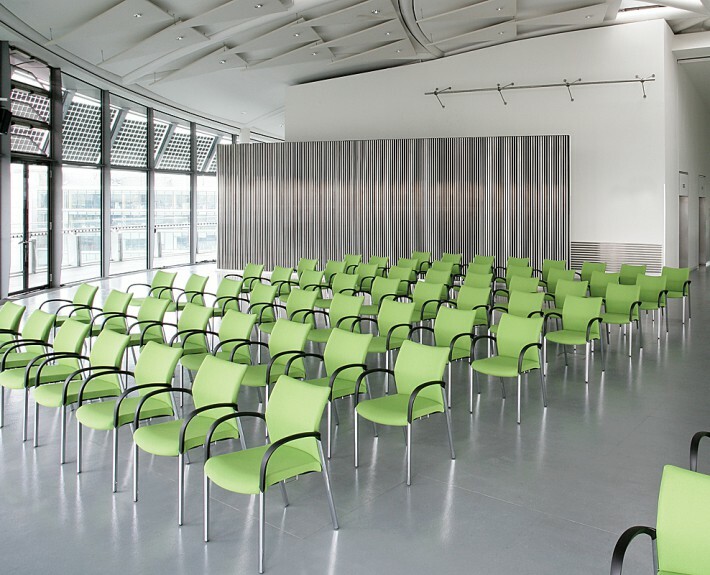 The stylish Kyos chair is offered in many options, plastic seat or upholstered seat with perforated back and a fully upholstered model. 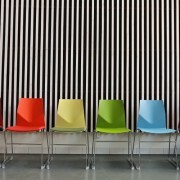 Frame colours are black within the Express range with additional chrome, white or grey frame, back and arm detail.